Pretty Green 'Albion' 90's reversible bucket hat. 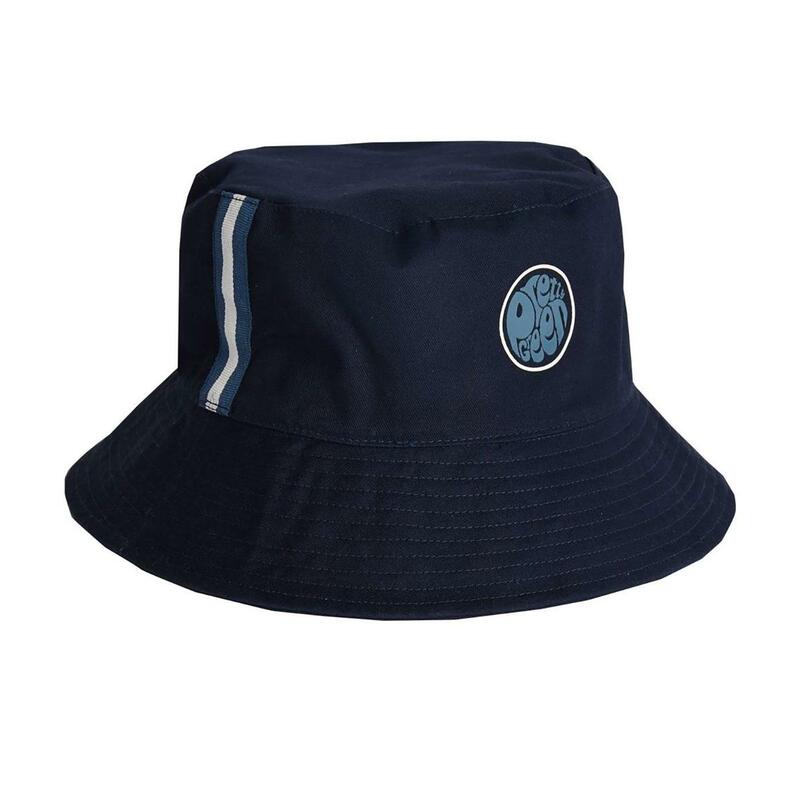 The Pretty Green reversible bucket hat channels Britpop and Indie styling to create a a simple yet effective way to enhance your casual ensemble. Reversible design consists of vertical stripes with signature pretty green logo or Hoizontal stripe around the top of the brim. 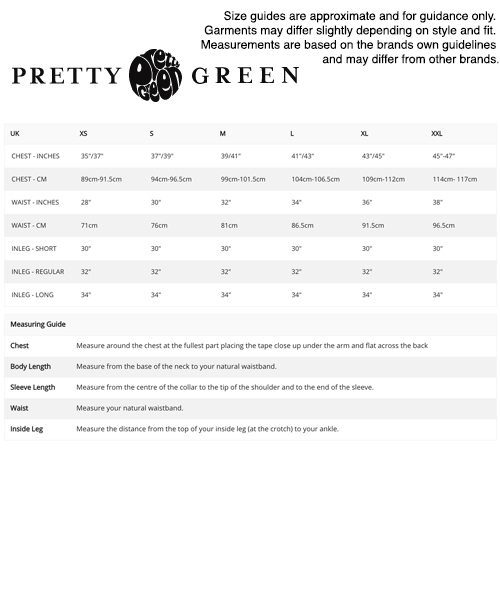 To paraphrase Pete Doherty - Deptford, Catford, Watford, Digberth, Mansfield... this versatile casual headwear from Pretty Green looks great Anywhere in Albion!